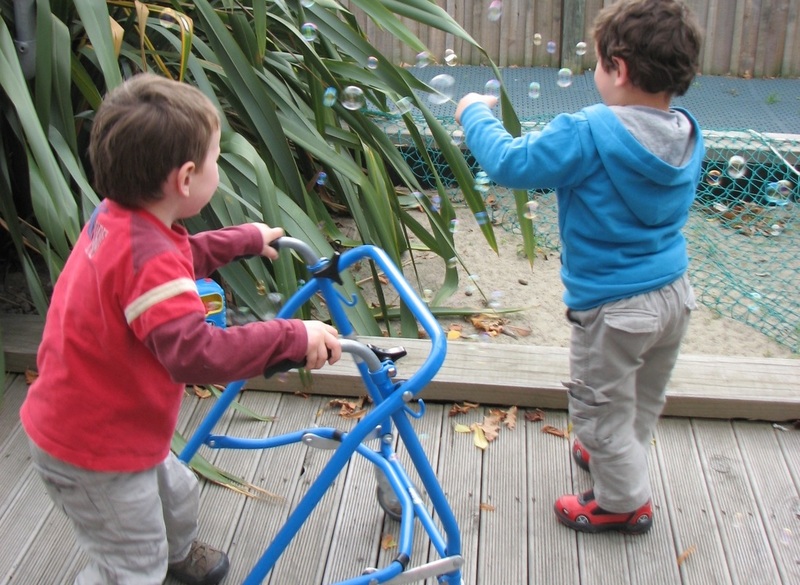 WE ARE A COMMUNITY LED CHARITABLE TRUST SUPPORTING CHILDREN AND FAMILIES IN CHRISTCHURCH AND THE WIDER CANTERBURY COMMUNITY; PROVIDING ASSESSMENT AND EARLY INTERVENTION SERVICES FOR INFANTS AND YOUNG CHILDREN WITH ADDITIONAL NEEDS AGED FROM 0-6years. 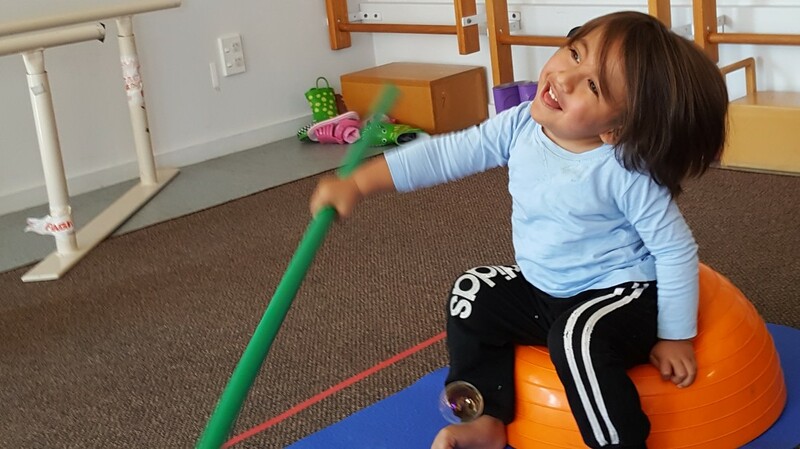 Our team at Conductive Education Canterbury is made up of a range of specialists who can address your concerns about your child's development. Contact us today to organise a time to meet with our dedicated team of professionals. Alternatively, for more information about the range of services we offer check out the links below. "They are teaching the children how to live with their challenges and to never give up. They always involved us as a family (parents and siblings). They were always seeking options for us." ​"They are very open; they listen, and spend the time to talk to you. They are not in a hurry."